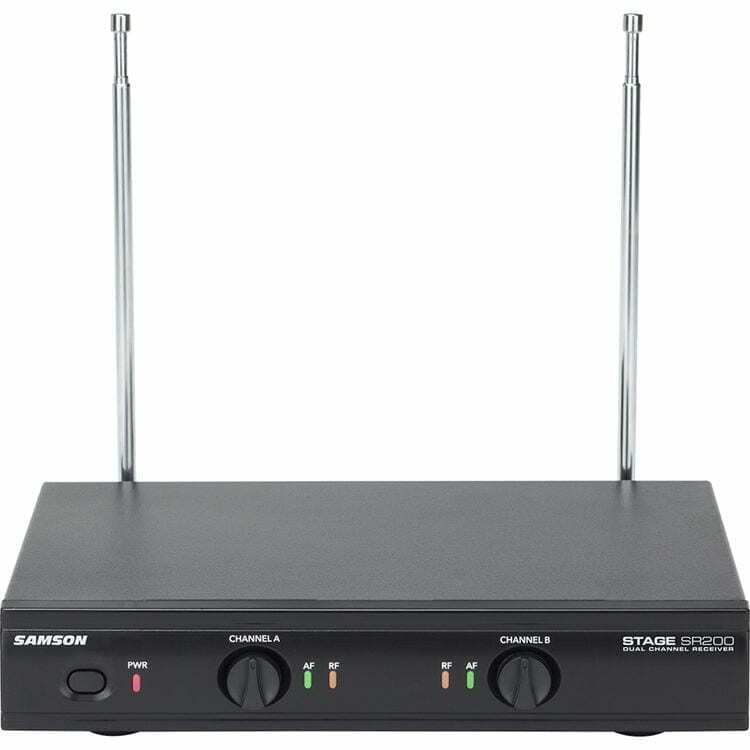 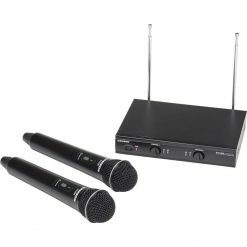 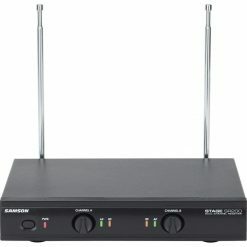 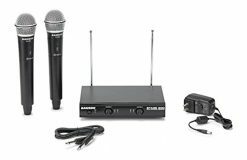 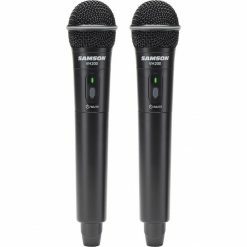 Samson’s Stage 200 is a dual-channel wireless microphone system that provides two handheld dynamic microphones that transmit to a single rugged metal receiver. Each handheld features Samson’s Q6 mic element, providing crisp, clear sound and reliable VHF wireless performance for home karaoke, live presentation, education, house of worship and other dual-performer applications. Featuring the rugged metal SR200 receiver, the Stage 200 is designed for maximum durability and versatility. 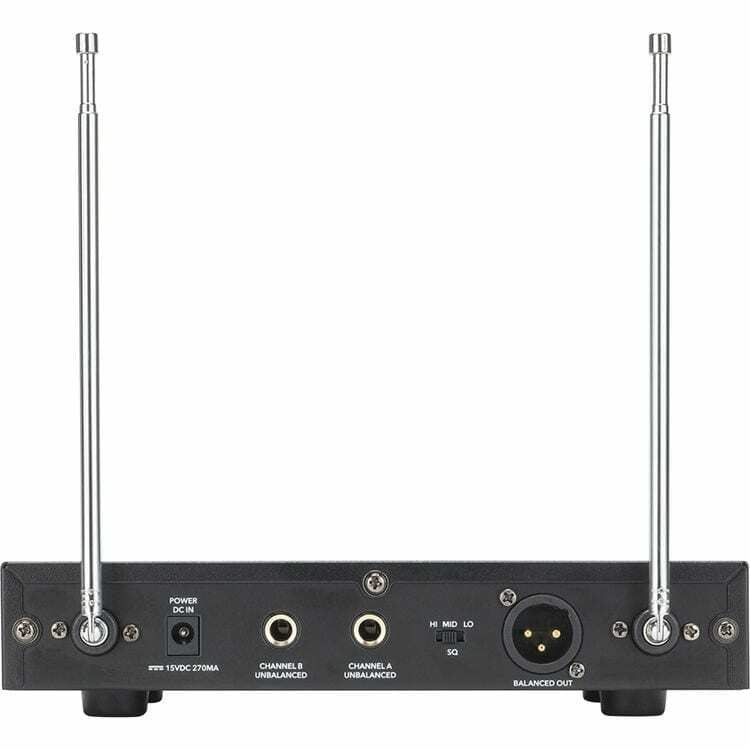 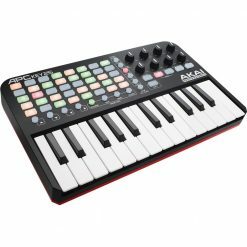 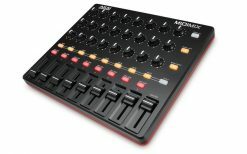 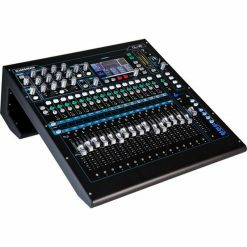 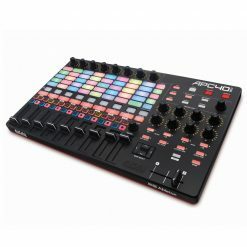 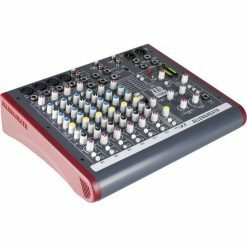 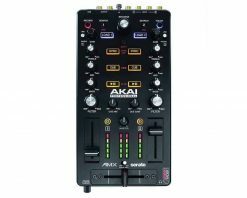 Its back panel provides two 1/4″ outputs, as well as a balanced XLR out, to connect to a dedicated mixer or powered PA speaker. 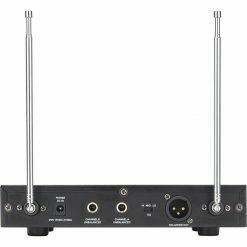 The 1/4″ outputs send each channel separately, while the XLR sends a mix of both. 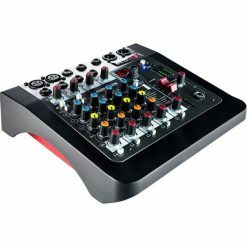 Front panel volume controls on each channel let you find the perfect blend between two performers. 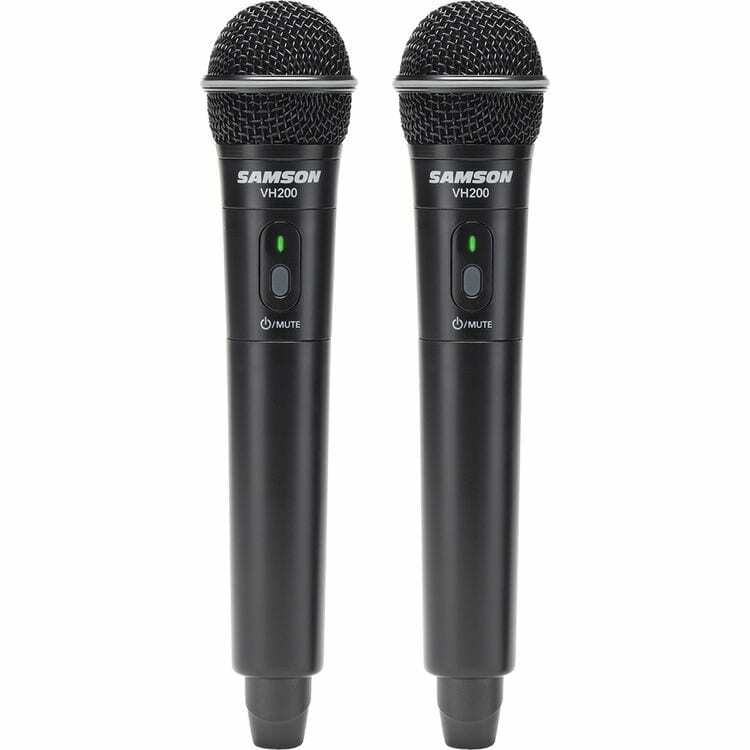 Samson has been dedicated to driving wireless innovation, always striving to make it easier for performers everywhere to cut the chord. The Stage 200’s fixed frequency operation provides instant setup. 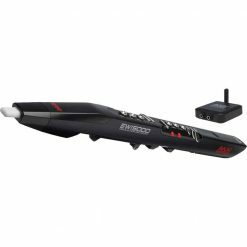 Simply plug in the receiver and turn on your transmitters to experience quality wireless performance. 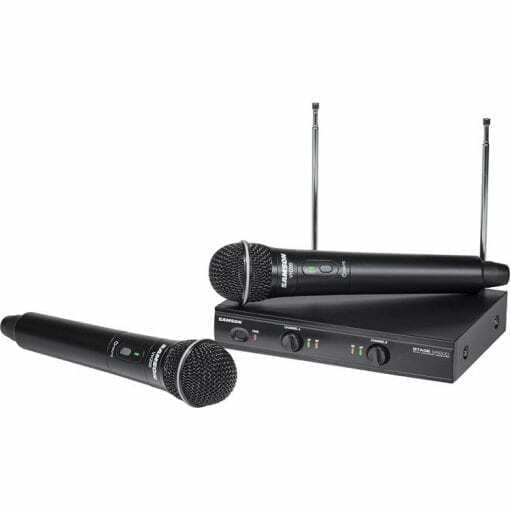 A 200′ operating range provides ample freedom for any presenter or performer duo.